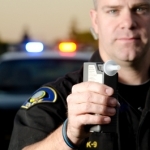 The most common type of driving under the influence test is the so-called breathalyzer. Depending on the specifics of the situation, however, a driver that has been suspected of driving under the influence may be subjected to blood BAC tests. As the name suggests, the test necessitates the drawing of a blood sample. This sample can be tested for alcohol and other illicit substances that will lead to DUI charges. 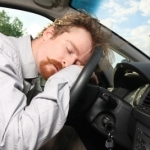 Blood alcohol testing is one of the most accurate options out there. Generally, such tests are much more reliable than breathalyzer tests. 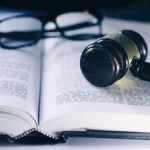 Still, an experienced attorney can challenge the results on several grounds. 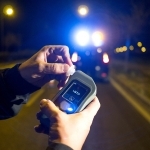 If you agree to have a blood alcohol level test, you will have to submit a blood sample. Only a trained professional has the right to draw the blood sample. This person will have to clean the skin in an appropriate way to prevent the contamination of the sample (for example, with rubbing alcohol used for disinfection). Whenever a NIK kit is being used, an appropriate procedure will also have to be followed to guarantee the accuracy of the results. The blood sample could be drawn by the police officer themselves if they are certified and trained. The drawing of the sample, the storage of the test kit and the avoidance of exposure to adverse influences are all important for accuracy. 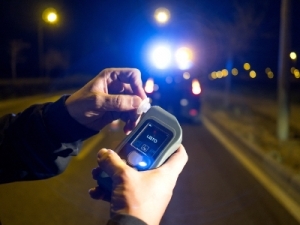 A police officer will insist on a blood BAC test whenever a person refuses to do the breathalyzer test and a warrant is obtained and when there are suspicions of being impaired due to the use of illicit drugs. 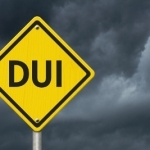 A person that’s charged with DUI will need to call their lawyer as soon as possible. 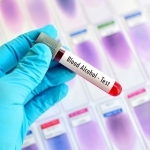 While blood alcohol tests are very accurate, they can still be challenged. An attorney will acquaint themselves with the specifics of the situation and the manner in which the blood test was administered. Experienced legal professionals will spot administrative errors and other possible opportunities quickly, basing the defense on such issues. Does High BAC after the Blood Draw Mean a Criminal Charge? Most people worry that getting a BAC reading of 0.08 percent or higher will mean an automatic criminal charge that’s accompanied by certain sanctions. This doesn’t necessarily have to be the case. A DUI case comes with many steps. The prosecutor is the professional responsible for proving that the test results are accurate. 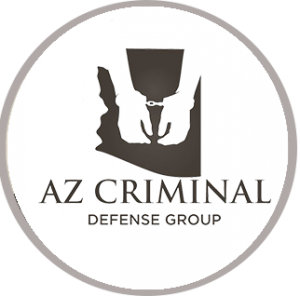 A defense attorney can challenge during every step of the way. It’s also important to keep in mind that a five percent margin of error applies to blood test results. This margin of error could be used as the grounds on which to challenge an eventual sentence. Blood alcohol testing does not guarantee a conviction, regardless of the fact that it is much more accurate than a breathalyzer test. So many legal issues can render the results inadmissible in court. A simple mistake in the drawing of blood or a lab issue could contribute to an elevated BAC reading that a lawyer will know how to challenge. If an attorney can prove such an error, the charges will be dismissed even in cases when the BAC is 0.08 percent or higher.